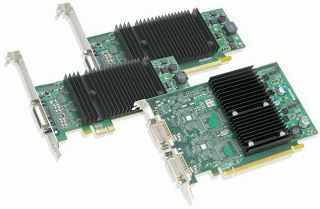 Suitable Replacements: Onboard Graphics, Matrox M or Matrox C series. (Review HT 221, HT C02HI & HT C02Hx datasheets for typenumbers and specifications). For selection of suitable replacement, please contact your Sales Representative in Hatteland Display.